Pros: Just like the original Ripped Fuel. 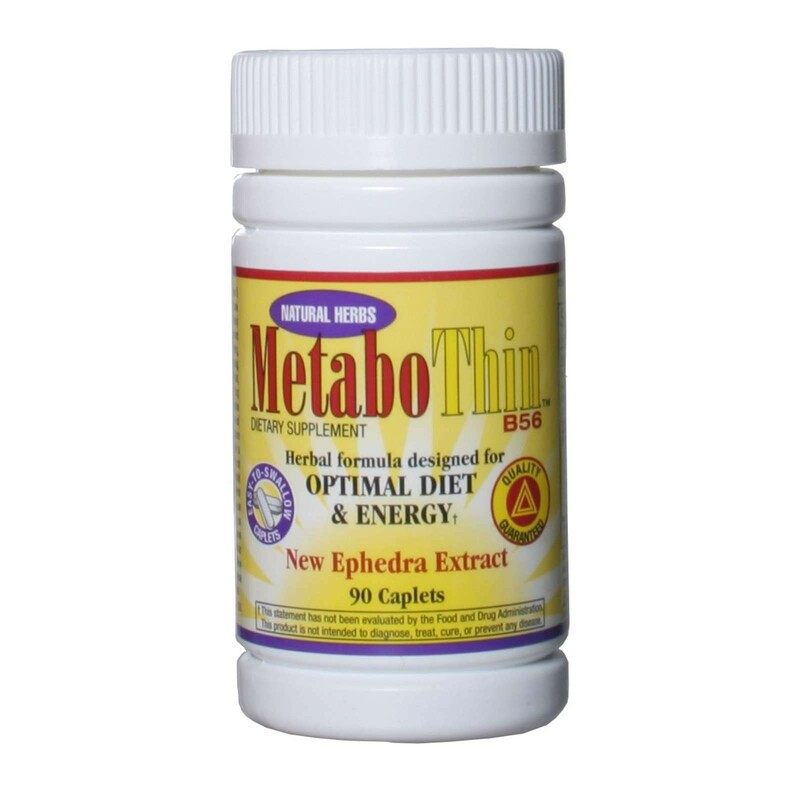 Pros: I have been taking Metabothin for several years, and it gives me the necessary energy to get through the day. It helps control my appetite so I eat less throughout the day. Cons: As long as you don't take over two tablets a day, there are no cons to this product. It is safe for me.